If the company you work for is a newcomer in the H2020 arena or you aim at a more prominent leading role in future projects, this Training is for you! 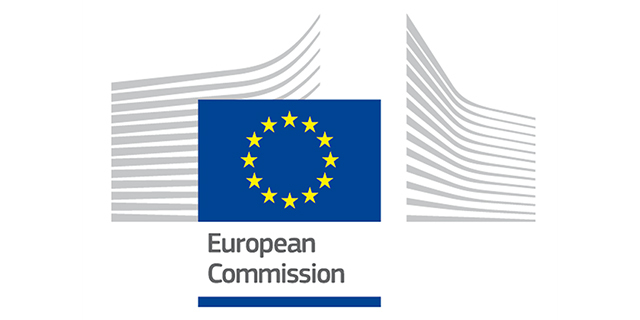 Preparing and submitting proposals to H2020 calls. In this comprehensive training, trainees will be briefed on key aspects of the proposal preparation: Identification of the call, definition of the project concept, identification of the partnership, writing of the technical part of the proposal, budgeting, administrative, financial aspects and submission. The training is based on a real topic and funding opportunity on logistics within the 2019 call Mobility for Growth. A potential project idea will be used to guide the trainees in the process. H2020 Project Management. Trainees will be briefed on key administrative and financial management aspects including rules for participation, eligibility of costs and management of different typical cases and frequently asked questions in order to get good grounds for efficient and effective administrative and financial project management. the second part of the training will address how to approach the different parts of a proposal preparation (i.e., excellence, impact and implementation) based on a real example and the expertise of the coaches. Pre-register by the 31st of July and get a 10 % additional discount!